A thoughtful gift speaks volumes. 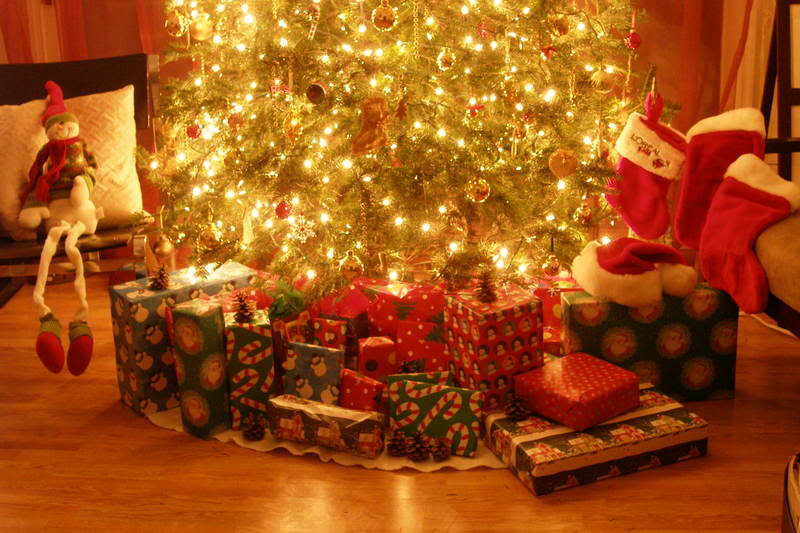 As the holidays near, you try to find the perfect gift for that special someone. Why not buy them this splendid book by Chef Daisy Martinez titled Daisy’s Holiday Cooking: Delicious Latin Recipes for Effortless Entertaining. Chef Daisy Martinez makes cooking fun, interesting, and exciting. She gives her dishes a Latin flare and endless flavor. I always worry I don’t get the right gift for someone and then this book comes along that will not only serve a great purpose by providing you with new and exciting recipes, but also is the key to making your holiday entertaining extra special. Entertaining becomes easier as this book provides you with detailed guides to help you organize your prepping and cooking schedules that work. Most valuable of all, Daisy’s Holiday Cooking Delicious Latin Recipes for Effortless Entertaining, allows for you to actually enjoy the dinners you prepare for your family. 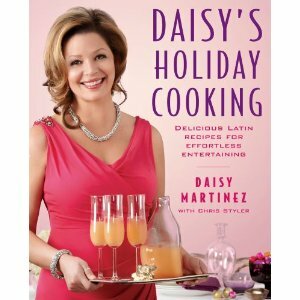 I recommend Daisy’s Holiday Cooking Delicious Latin Recipes for Effortless Entertaining book anyone would treasure it. Click here to buy. Its only $10.75 at Barnes and Noble Bookstore! Here is a video of Daisy having fun while making her favorite and super easy recipe Choquito! Enjoy!